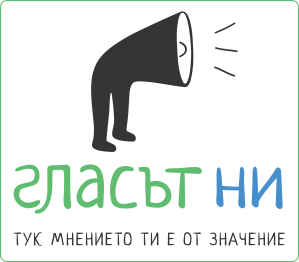 This website was created under the project "House of civil society - community development", funded by the program for support of non-governmental organizations in Bulgaria, part of the financial mechanism of the European Economic Area. 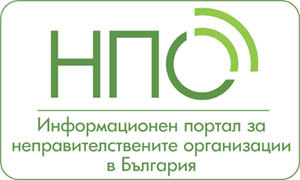 The sole responsibility for the content of this website rests with the Bulgarian Centre for Not-Profit Law and under any circumstances cannot be assumed to reflect the views of the financial mechanism of the European Economic Area nor the Operator of the program for support of non-governmental organizations in Bulgaria. The mission of the Bulgarian Centre for Non-Profit Law is to provide support in the preparation and implementation of laws and policies for the development of civil society, civic participation and good governance in Bulgaria. We follow this mission, believing that the development of the legal framework of NGOs is fundamental to the creation of an independent and prosperous civil society.